In partnership with the Hawaii Department of Land & Natural Resources, Pacific Historic Parks created new signage for the Diamond Head Visitor Center on June 24. 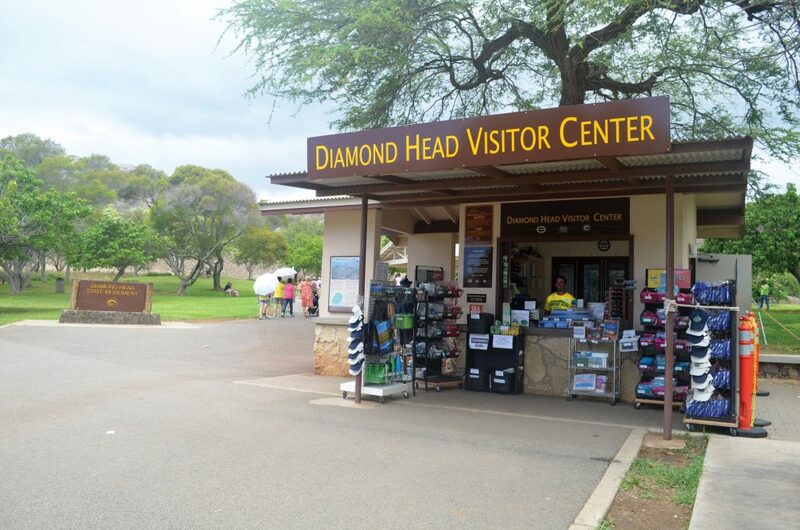 The Diamond Head Visitor Center and retail store is operated by Pacific Historic Parks and handles a variety of visitor services, such as park information, first aid, lost and found and vending machine refunds. Proceeds from retail sales help to support preservation and educational efforts at Diamond Head State Monument. Previous Previous post: Mahalo to Donors!